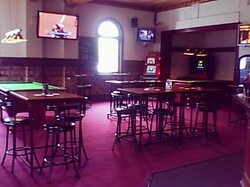 Pubs Melbourne is an online directory of pubs in and around Melbourne so you can make the best choice for your night out! 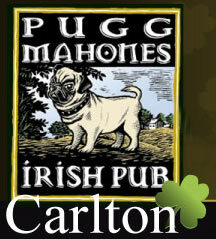 Pubs Melbourne is easy to navagate just select the type of Pub you are looking for and the suburb and click search. 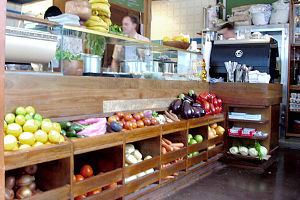 Pubs Melbourne also has restaurants and accommodation options as well as conference facitilies for business use.